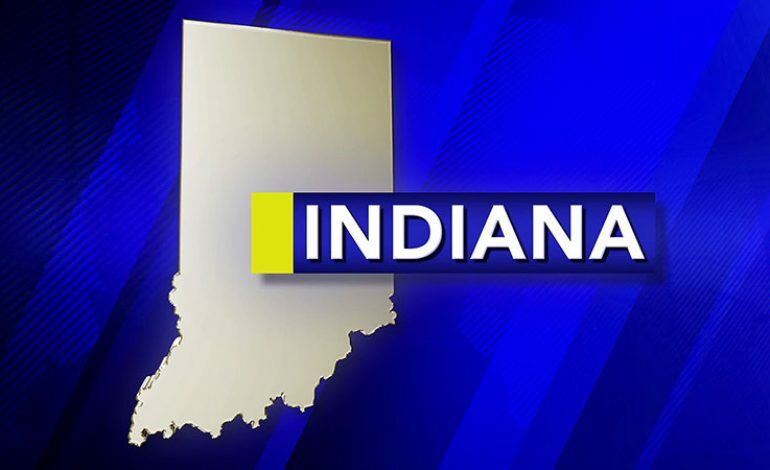 Indiana drivers with suspended drivers licenses due to unpaid fines could see a reduction in penalties. A house committee has endorsed a bill that would create an amnesty period during which penalties could be reduced by 50-80% depending on income. About 400,000 Hoosiers have had their drivers licenses suspended over unpaid fines and reinstatement fees. Drivers now face fees between $250-$1,000 for license reinstatement.